Flooding is one of the most common natural disasters we have on Kauai. 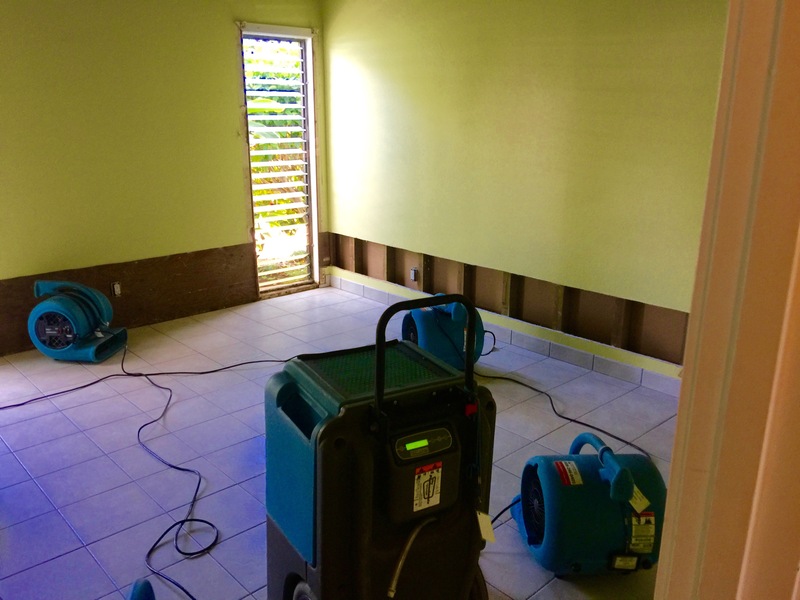 Flood damage should not be taken lightly and addressed immediately. Water can travel and absorb into flooring, drywall, and cabinets. If left untreated for any length of time or if treated improperly, our tropical climate can produce potentially hazardous mold very quickly. We work closely with local and national insurance companies to assess the damages. 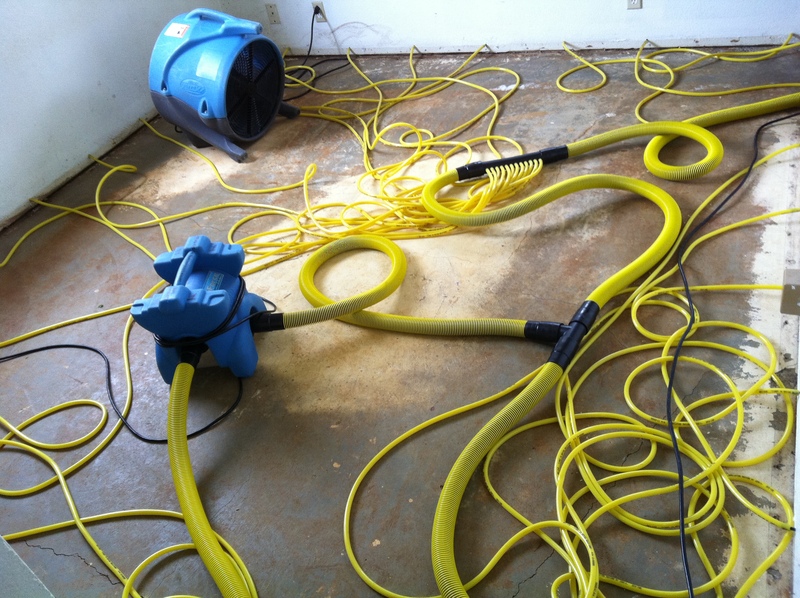 We immediately dry & sanitize all affected areas to protect and restore your property and get you back on track quickly. If you have Kauai property damage that is the result of flooding, call the professionals at Rescue Services. Flooding is common. Not only is flooding one of the most common natural disasters; consideration must also be given to alternative forms of flooding like ruptured pipes, roof leaks, and storm damage. Flood damage should not be taken lightly and should be addressed immediately. If you currently have Kauai property damage that is the result of flooding, call the professionals at Rescue Services. 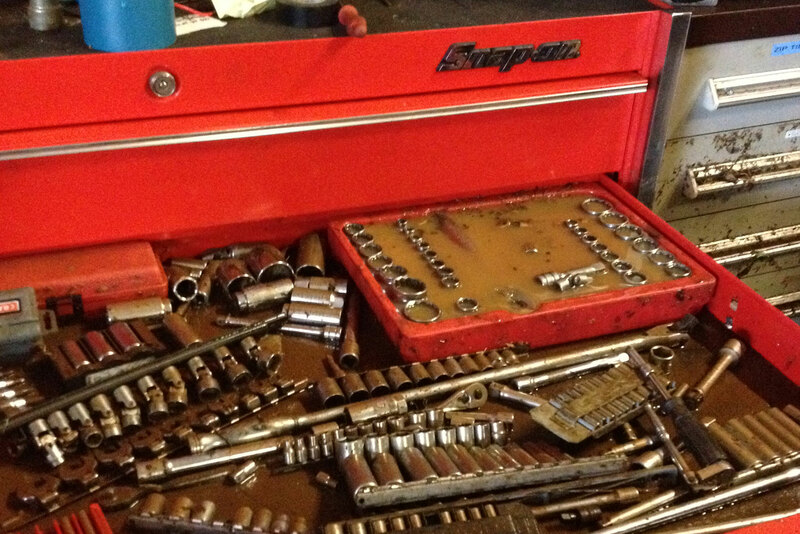 These issues can get extremely costly, especially if not treated immediately. We'll work closely with your insurance company to assess the damages. Once the initial assessment is complete, we'll work to remove the presence of water, dry & sanitize the area, and finally work to restore any damages caused by the flooding.